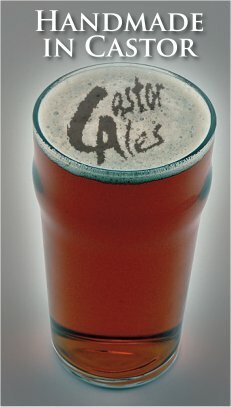 You can hire a cask ale and equipment for special events from our retail partner. They will let you take one of our barrels, filled with your choice of beer to have at a party, camping trip or any other special event. We're also able to offer special rates to fundraising events. If you're out and about we encourage you to visit a pub that sells our beer. At present that means The Prince of Wales Feathers in Castor, the Ostrich in North Street, the Beehive, Albert Place, the Plough in Werrington, and other free houses in the area, and many beer festivals. Publicans, restaurateurs or wholesalers wanting to know more please contact us.